I believe the better you get to know your body (and mind), especially as you grow your baby, the more present you will be to all of its shifts and changes. 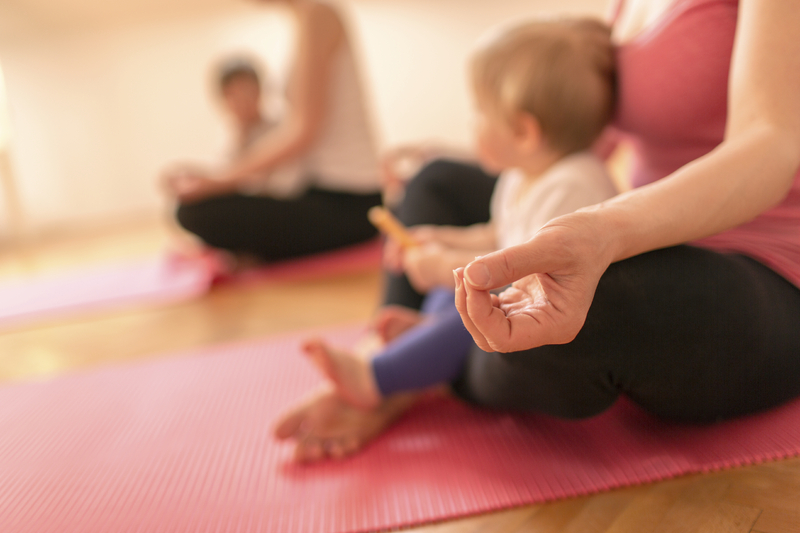 Practicing yoga strengthens and prepares your mind and body for labour and motherhood; practicing control of your mind via breath and movement is an invaluable tool in managing the intensity of labour and, life in general. 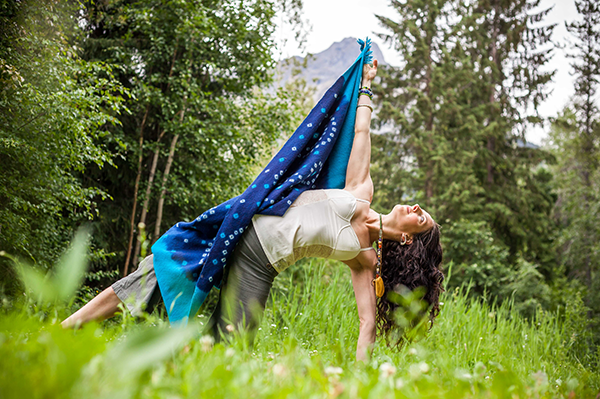 A Prenatal Yoga Practice is different from a Yoga Practice. 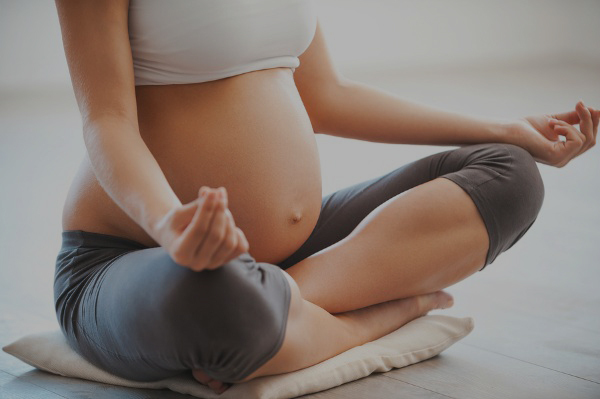 The focus is on moving your body safely to prepare for labour and birth. We will work on: breath awareness, creating balance in the pelvis, strength for the transverse abdominis (rather than ‘ab’ exercises), and build an awareness of your pelvic floor. In my prenatal classes we will also look at comfort measures and positions that may be useful in labour; because sometimes our babies need a little help moving down and out of our pelvis. Currently Teaching at Mothering Touch on Fort St.
$30/hr. Minimum 2 hours per session. Time can be negotiable, however two hours goes quickly.